The art of cooking is not just simply following a recipe. Each dish is influenced by the creativity and passion of the person who prepares it as well as the quality of the raw ingredients. 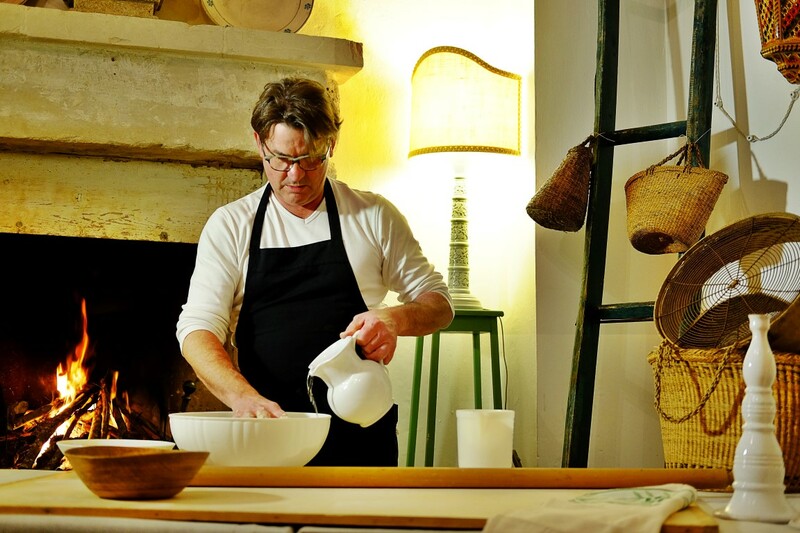 With our day-long cooking classes, our guests will learn to prepare handmade pasta and other traditional Pugliese dishes and to transform humble ingredients into delightfully flavourful dishes. Cooking classes are subject to a minimum of 4 participants.